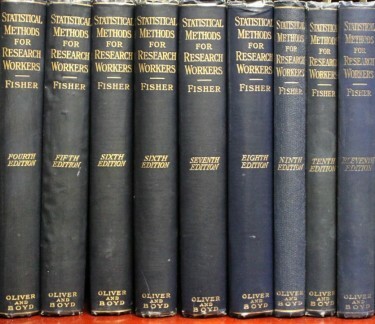 Editions of Sir Ronald Fisher’s 1925 work “Statistical Methods for Research Workers.”University of Adelaide Rare Books & Special Collections Dept. The subject of Joe Janes’ latest Documents that Changed the World podcast is close to the heart of many academic researchers: the threshold for “statistical significance” — and the man who, in a “surprisingly offhand manner,” set that mark for ages afterward at 5 percent, no more no less. In the podcast series, Janes, an associate professor in the UW Information School, explores the origin and often evolving meaning of historical documents, both famous and less known. All the podcasts are available online through the iSchool website, and on iTunes, where the series has more than 250,000 downloads. 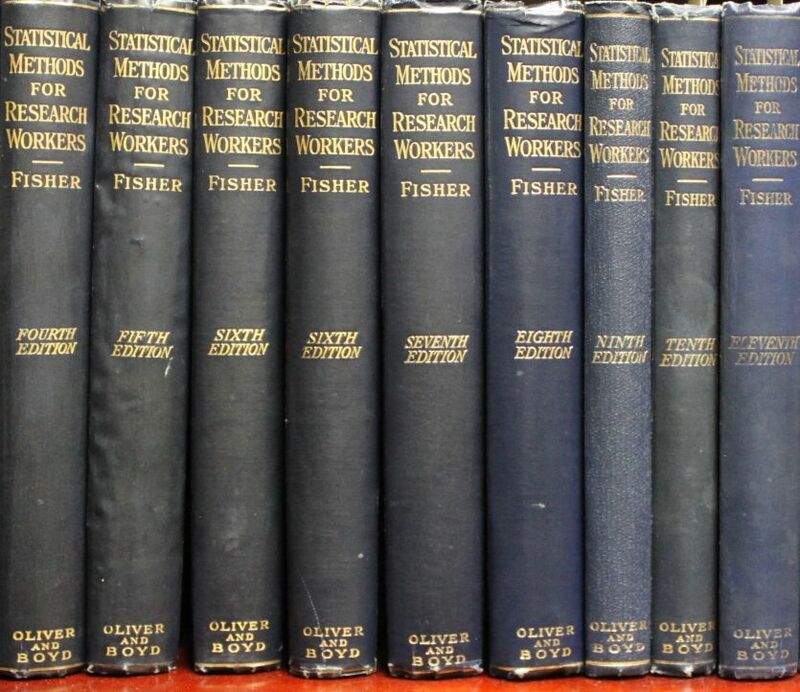 Still, even he found more to know about Fisher: “I didn’t know all the fine details and particularly the rather offhand nature of how his musings wound up becoming hard and fast strictures in the emerging field of statistical analysis,” Janes said. Crucially, Janes notes that “when you have a hard and fast rule, it’s hard and fast, so a study result that just makes it across the line, winding up with a p value of .0499, gets to be called ‘statistically significant,’ and one that falls just short, with .0501, doesn’t.” Though he quickly adds that studies in the medical and pharmaceutical fields often have much more stringent thresholds, at 1 percent or even a tenth of a percent, because they involve the health and safety of the public. 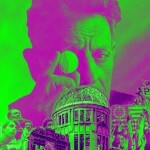 To learn more about this or any of the Documents that Changed the World podcasts, contact Janes at jwj@uw.edu.